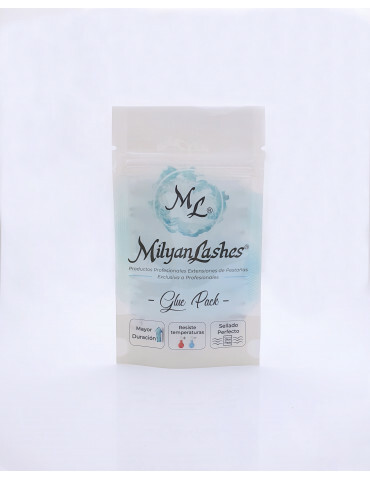 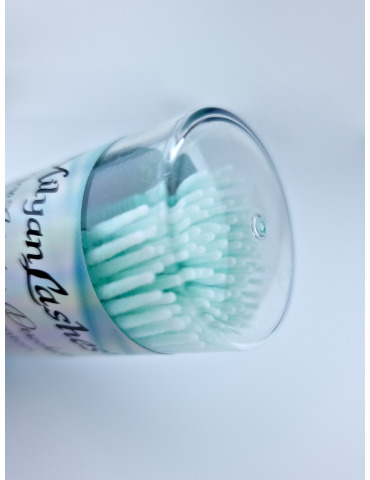 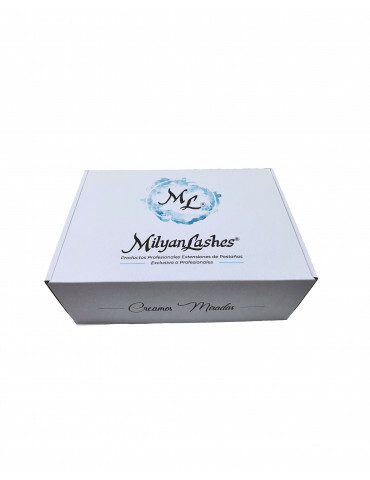 Sealant Lash Extensions Premium "MilyanLashes" 10ml. 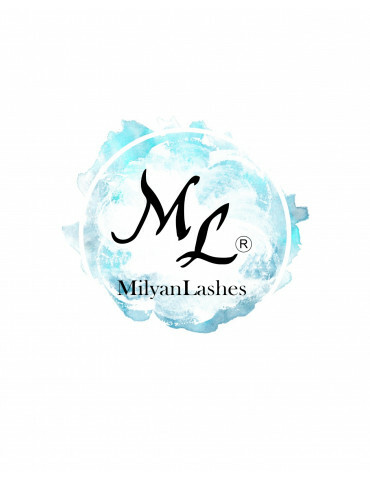 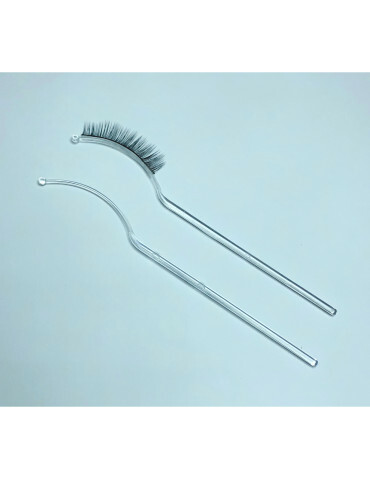 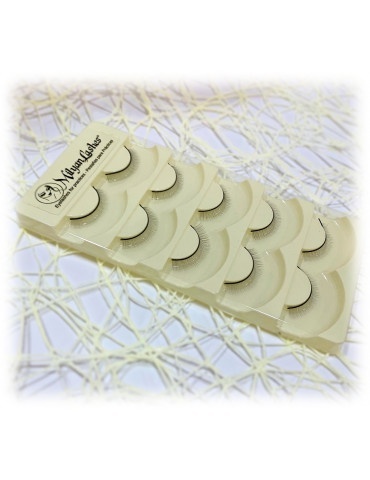 Our new sealant Premium MilyanLashes will lengthen the life of your extensions by protecting from environmental pollution and moisture at the same time that nourishes our own lashes to keep them strong, in addition, will give it a new brilliance to the extensions. 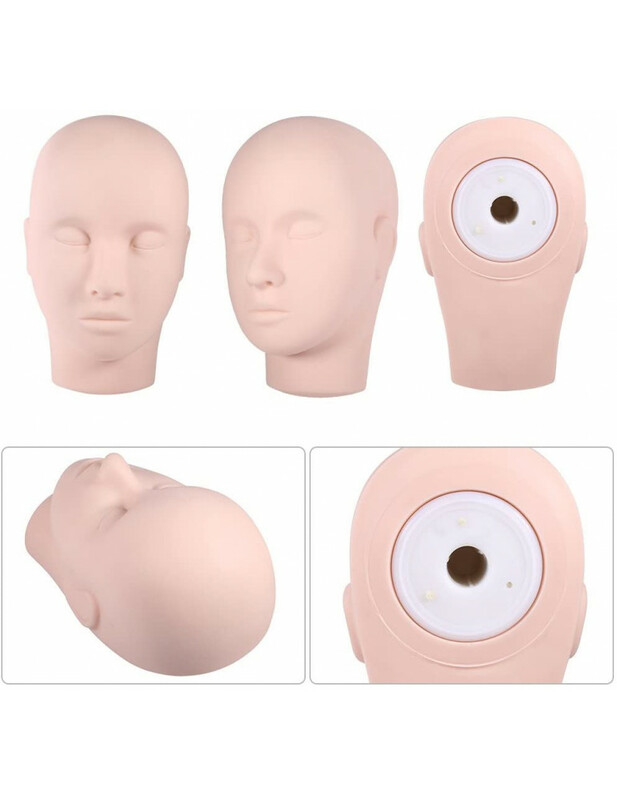 Available in black for effect, mask, or transparent. 10ml. 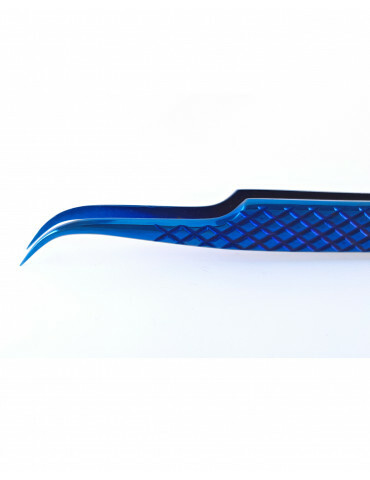 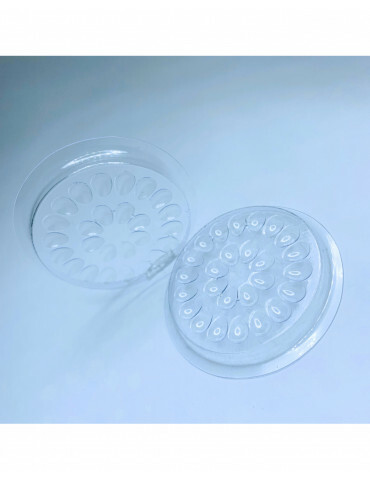 To apply it, it comes with a brush type of mask and should be applied every 3 days, but if you want more protection and effect you can apply it every 2 days. 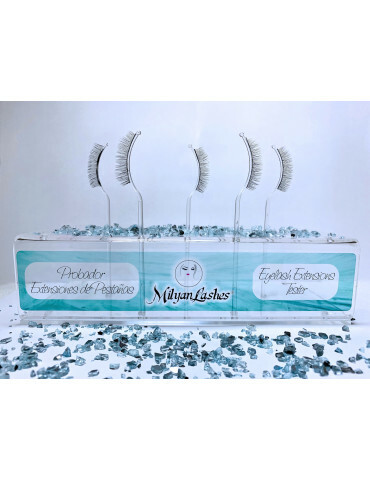 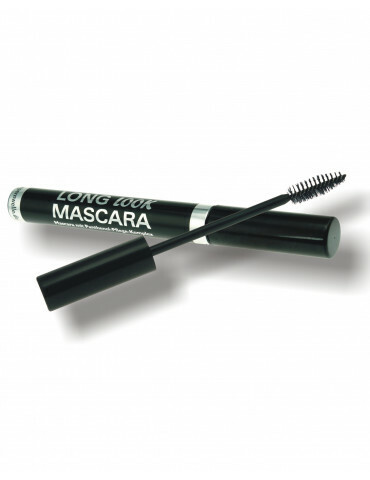 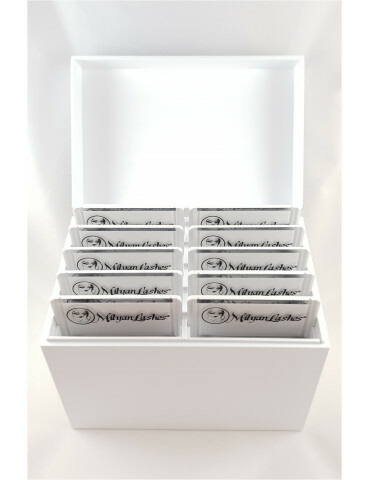 Its use is highly recommended for the professional to apply in the making of the extensions and for the client to apply at home.